‘Wildlife trade’ refers to the commercial use by people of wild animal and plant resources. While most of this trade is legal, a significant portion of it is not. 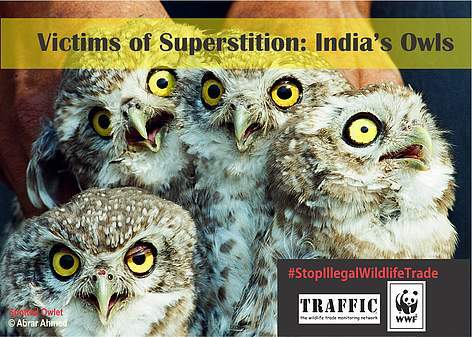 TRAFFIC works closely with the National and the State Governments and various agencies to help study, monitor and influence action to curb illegal wildlife trade and bring wildlife trade within sustainable levels. TRAFFIC has an enviable reputation as a reliable and impartial organization, a leader in the field of conservation as it relates to wildlife trade.